Farmers' activists "attacked" for protesting against Madhya Pradesh power plant: "Forcible" land acquisition? 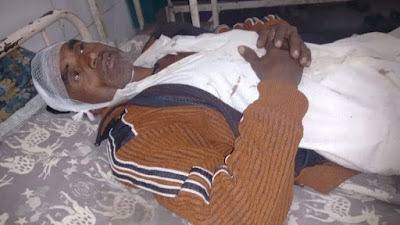 Five farmers’ activists, including secretary of the Kisan Sangharsh Samiti (KSS), Sajje Chandravanshi, were reportedly “brutally attacked” in village Chaunsara of district Chhindwara in Madhya Pradesh. The incident, said National Alliance of People’s Movements (NAPM), the apex body of tens of mass organizations across India, took place November 14, 2015 when the villagers of the area were protesting against the construction of Adani – Pench Power Project. Resistance to the project has been going on for the “past many years due to forcible land acquisition, water diversion from Pench and environmental illegalities that the project proponents have deployed to construct the environmentally damaging 1,320 megawatt (2 x 665 MW) coal-fired power station”, the NAPM, which is led by well-known social activist Medha Patkar, has alleged. 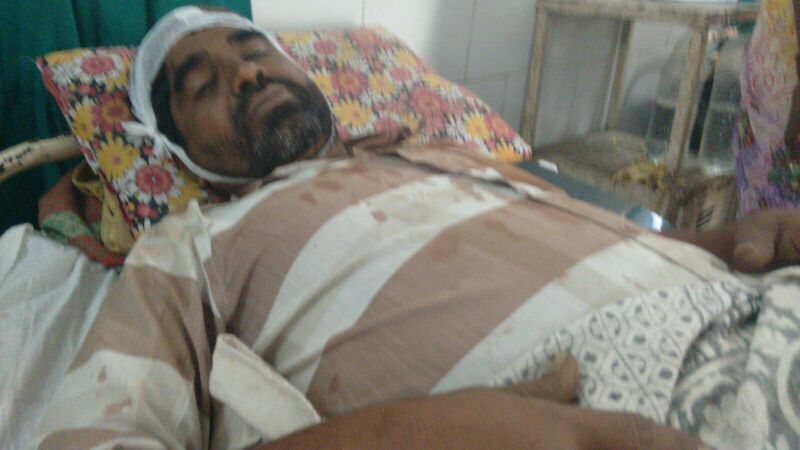 Then, in 2012, Medha Patkar and 21 KSS activists were arrested in a November night by police in Chhindwara in Madhya Pradesh as part of a police clampdown on protests against the water diversion project of Pench Power Plant in the district. Pointing towards another threat that looming large over 31 villagers – of displacement due to the proposed dam on Pench river, even as completely submerging six villages – the NAPM said, the total area to be submerged is estimated to be 5,607 hectares. “The dam will provide uninterrupted water to the plant at the cost of irrigation and drinking water for local populations”, NAPM contended. According to NAPM, “Land for a thermal power plant was acquired almost 25 years ago by the then Madhya Pradesh State Electricity Board (MPSEB), which was later transferred to the Adani Power Limited.” Yet, “The project was not started and the physical possession remained with the farmers, who had been tilling the land till the time they were forcefully displaced by the company.